The North Andover (Mass.) Patch recently reported that parents there received letters from their schools alerting them to the weight status of their children. Selectman Tracy Watson called attention to the letters when she got one indicating that her son Cameron was classified as “obese.” The letter explained BMI (Body Mass Index) standards and suggested that she and her husband contact Cameron’s pediatrician. Watson was bemused because her son is engaged in sports and participates in martial arts. He’s a member of a wrestling team, wrestling club, and plays football. A child’s BMI is calculated with a BMI-for-age chart established by the Centers for Disease Control, and a percentile (compared with age and gender) is determined for classification. The classifications are: underweight, healthy weight, overweight or obese. Cameron was in the 95th percentile so he was classified as obese, although he looks – and is — fit. Massachusetts Department of Public Health has required public schools to adopted a “BMI initiative” since 2009. The initiative requires schools to calculate the BMI of elementary and secondary students of specific ages and send the results to the children’s parents. The letters have sparked controversy in the town, with some saying they are damaging to kids’ self-esteem and that school suggestions should focus on healthy living and eating. There’s some good news for parents of children with autism who have been told that if their child isn’t speaking by four or five-years-old he/she may never talk. An article in Autism Speaks reports on a new study of more than 500 children with autism. The study in the journal Pediatrics indicates that some children with autism develop language skills as late as elementary or secondary school. Scientists at the Center for Autism and Related Disorders in Baltimore, Md., studied 535 children ages 8 to 17 who at age four were diagnosed with autism and with severe language delays. Their language delays ranged from not speaking at all to using single words or phrases without verbs. 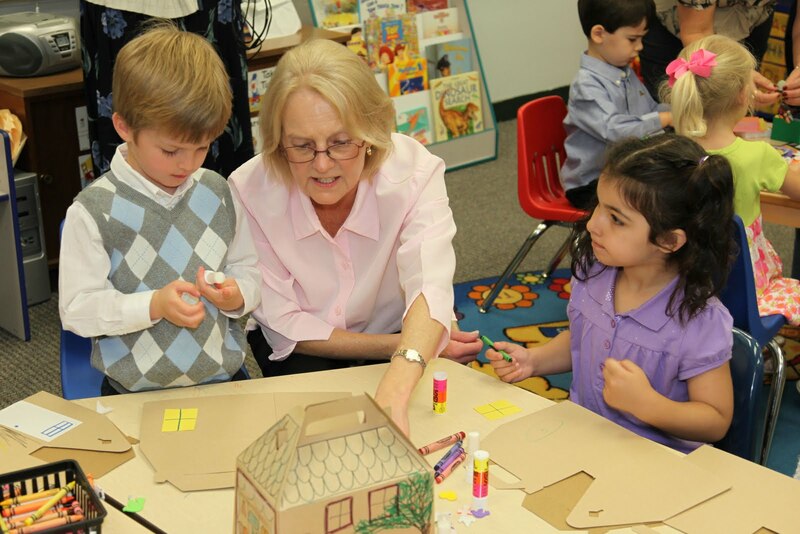 Researchers discovered that most of these children later developed language skills. Forty-seven percent became fluent speakers and 70 percent were able to speak in simple phrases. 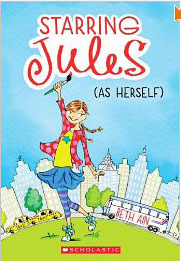 Congratulations to my daughter-in-law, Beth Ain of Port Washington, N.Y., on her new children’s book, Starring Jules (As Herself), which was just published by Scholastic. This is the first in a series and is geared to the 7 to 10-year-old set. It got a great review from Publisher’s Weekly and I, of course, loved it too! It brought me back to the days of reading Judy Blume books with my kids! Kudos to my friend Mark Wasserman of Boca Raton, Florida, on being named an “Unsung Hero” by the Sun Sentinel for his award-winning project, Houses for Change. After retiring as a senior economist for the Office of Management and Budget in Washington, D.C., he has put his heart and soul into helping the homeless with this endeavor. How do you teach kids values, like compassion and charity? How do you teach kids such practical lessons as the value of money and saving? Houses for Change does all that — and is fun as well. It is a national campaign started by Mark Wasserman of Boca Raton, Fl., to raise awareness of homelessness and to raise funds to help homeless families. 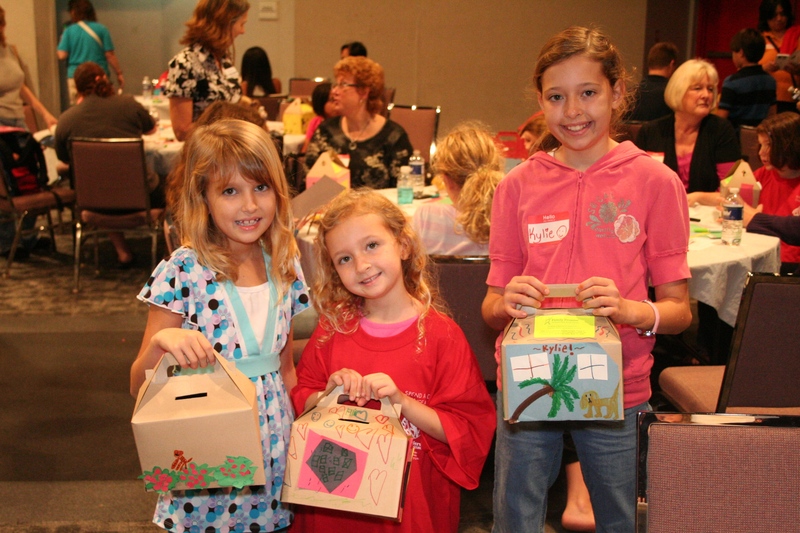 Since its launch at the end of 2010, more than 17,000 kids in over 150 cities have created their own unique Houses for Change collection boxes. Congressman Alcee Hastings recently recognized Wasserman and the Houses for Change Project in a statement on the House floor. Houses for Change is sponsored by Family Promise, a non-profit organization that mobilizes communities to help homeless and low-income families. At www.familypromise.org/housesforchange there are details about how to organize this project, great photos of proud kids and parents with their creations, a TV news story, educational materials to download, and an online store to order the inexpensive undecorated boxes. For more information, contact Chris Kaul, Family Promise Marketing and Public Relations, at ckaul@familypromise.org (908) 273-1100 ext. 43 or Mark Wasserman, Coordinator, at markwboca@gmail.com (561) 699-5116.